You may need a wisdom teeth extraction at some point in your life. It is rare for a person to have enough room for all of their wisdom teeth, and as a result, they tend to grow in impacted. This can be uncomfortable, push your other teeth forward, and create a space for food to become trapped; it can also increase your risk of infection and decay. This is why we often recommend that our patients have their wisdom teeth removed. When you schedule an appointment with Gables Exceptional Dentistry, we can examine you, take X-rays, and let you know if and when you should schedule an extraction procedure. You can reach us by calling (305) 203-4132. At Gables Exceptional Dentistry, we tell patients who are planning for an extraction to prepare ahead of time. You will need to rest when you get home, so have your bed ready with plenty of pillows to prop up your head. Fill your nightstand with water bottles, additional gauze, ibuprofen, and some good books or movies. Plan on taking it easy for the next 48 hours. During that time, you may want to eat a lot of popsicles, ice cream, yogurt, warm soup, Jell-O, and other foods that are soft and do not require chewing. You will be too sore to try and eat anything else. Gradually, you will be able to add in solid foods and begin to eat like normal. The key is to take it easy and not rush the process. Slowly add soft foods that are easy to chew and work your way up to dining at your favorite Coral Gables restaurant. It may take up to two weeks to be 100 percent back to normal, so during this time, be sure to avoid any nuts, chips, or foods that could crunch and scratch your gum tissue. At Gables Exceptional Dentistry, we understand that each of our patients is unique and so are their teeth. Whether or not you need to have your wisdom teeth removed by a dentist, will really depend on the size of your palate. If you have plenty of room for all of your teeth and your third molars, they can stay in place. There is no point in removing something that grows in straight and is healthy. However, any tooth that grows in impacted needs to be removed because it is posing a direct threat to your other teeth and roots in addition to being a target for infections. The best way to find out if your wisdom teeth should be removed is to call 305-203-4132 and schedule an appointment with our Coral Gables dentist office. We can make a recommendation and answer any other questions you have about the procedure itself. If you live in the Coral Gables area, call (305) 203-4132 to schedule your dental exam so that you can remain in good dental health or receive treatment for a current condition. Q. 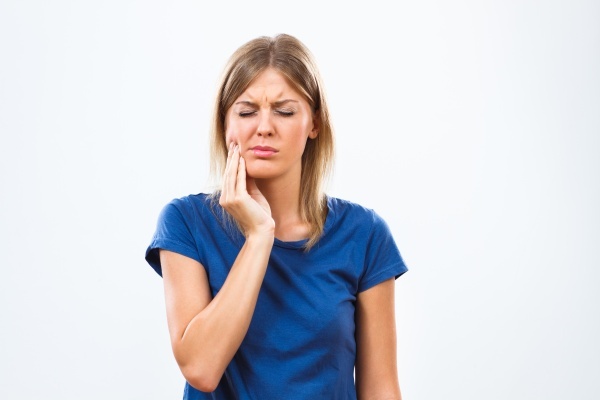 What happens during a wisdom tooth extraction? Q. What do I need to do after a wisdom tooth extraction? Q. 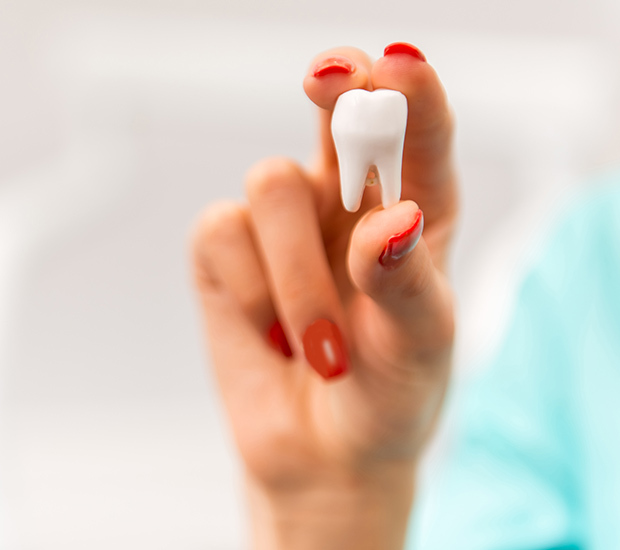 When is a wisdom tooth extraction necessary? Anesthesia is a substance that medical professionals administer in various forms (gas, injection or pill) that helps patients not feel pain or sensations during surgical operations. Asymptomatic wisdom teeth are wisdom teeth that show no symptoms of irritation, inflammation or overcrowding the mouth that deem extraction. Cysts are fluid-filled sacs that can also contain gas or puss and can occur anywhere on the body, even in or around the mouth/teeth. A dry socket can occur after pulling a tooth out and seeing white bone in said socket. Other symptoms of dry socket include bad breath and an unpleasant taste in the mouth. Oral surgery is a type of surgery that focuses on the mouth, jaw, gums or teeth. Oral surgery can repair, enhance or correct multiple issues in the mouth. Pericoronitis refers to the inflammation of the soft tissue surrounding the crown of a partially-erupted tooth. The third molars are also known as the wisdom teeth and typically require removal in order to prevent pain and other issues in the mouth. A vacuum formed mouthguard involves customizing the mouthguard to match a mold of the individual patient’s teeth for a perfect fit. Wisdom teeth impaction occurs when the wisdom teeth are under the gums enough that an individual cannot reach them with a toothbrush.